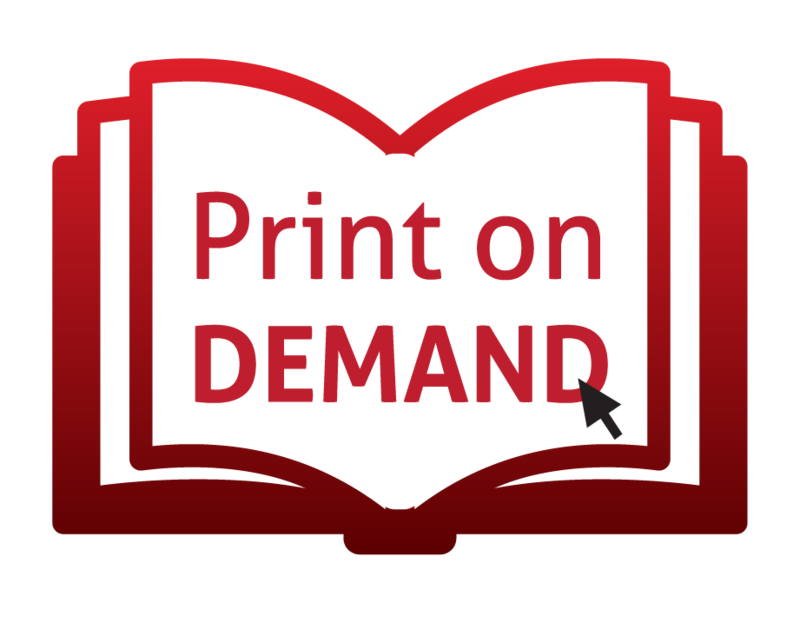 Formalpress – Publications and Marketing Ltd, founded on the 6th of June 2003, is specialized in the areas of information, media management, marketing and cultural industries. 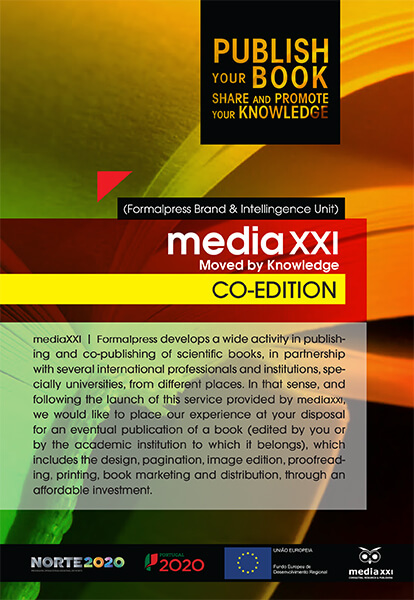 Representing the Know-How acquired in Consulting, Investigation, Training and Edition, Formalpress created Media XXI – Consulting, Research and Publishing, a strong brand which aims to convey the company’s position on the market. 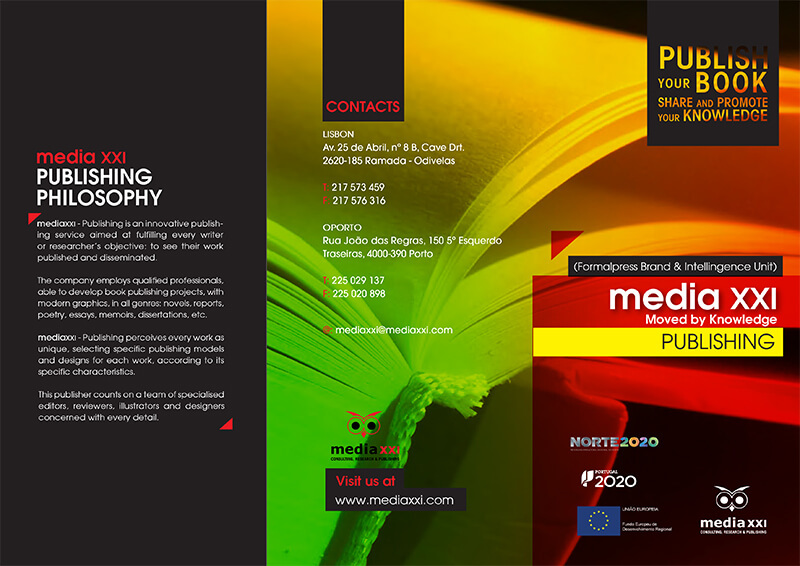 Besides the strong experience in books and magazines edition, the remaining activities not only permit to consolidate the company in terms of economy and finance, but also to develop a wide range of skills in edition and production of contents. This combination of skills and synergies increase the value of the services we provide, at national and international scale.